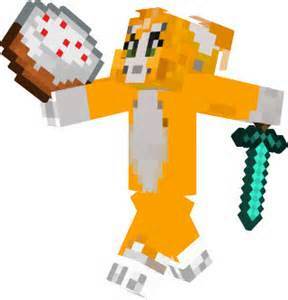 Stampy running with his cake and his diamond sword. This picture that I didn't draw was from Google. Wallpaper and background images in the Stampylongnose club tagged: photo th--39. I hope Leeeeeee did not notice.